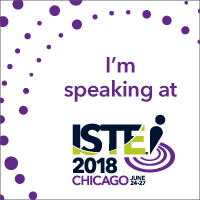 ITEC was just last week but I am just now posting my resources and reflection. As usual, ITEC was a great chance to learn and connect with other great educators from in and out of Iowa. There were a ton of great sessions and thanks to Twitter I was able to follow along with those sessions that I was not in. My Flipboard magazine of resources – As I did last year, I used a Flipboard magazine to curate resources I was getting from ITEC. I was fortunate to partner up with Josh Allen (@j_allen) to collaborate on this magazine. You should find some good resources in there. ITEC Presenter resources – ITEC posted all of the resources that presenters submitted before and during the conference. #ITECia – You should still be able to get some great resources from people who are still posting to Twitter using the official hashtag. Video as an Instructional Tool and Moving Beyond the Textbook – these are the resources from my own sessions. 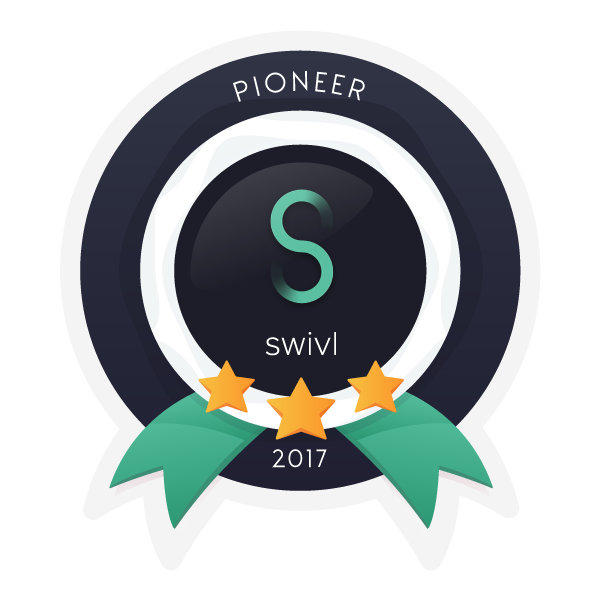 Gamification – I went to a number of sessions about gamification, both in the classroom and for professional development. The main ideas behind games can be easily applied in the classroom and can improve the ability for students to maintain a growth mindset. The idea that you can fail and still have “lives” left is something that can help classes and PD out. As we have implemented our own form of gamification for our PD, I am evaluating how we need to modify it to improve it. I am hoping to have the improved version ready to roll out after Thanksgiving. Breakout Edu – I was able to participate in a Breakout Edu session (my second time doing this) and became certain this is something I would like to do as part of our professional development with staff and can see some applications in the classroom. 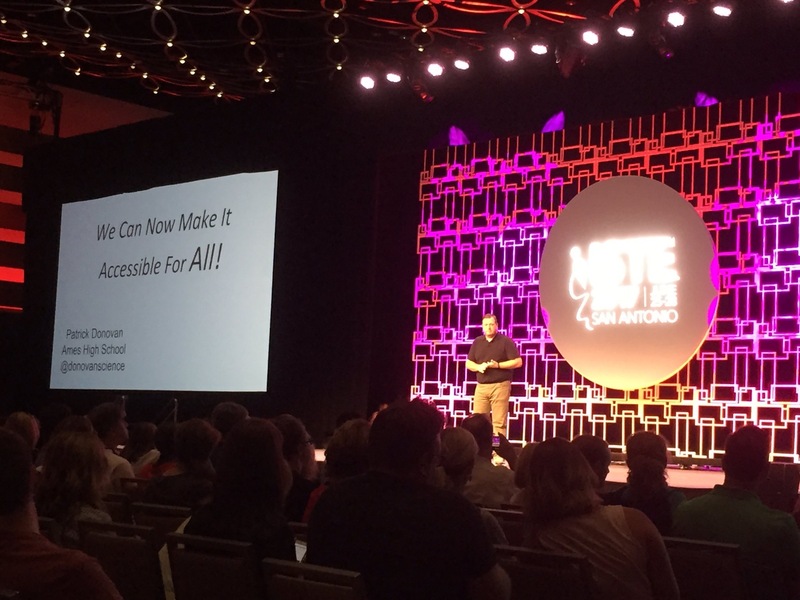 Awesome Keynotes – The Monday keynote was Ramsey Musallam and the Tuesday keynote was Eric Sheninger. You can find videos of their keynotes here, and there should be videos that include their slides up later this year. The big idea I take away from them is this – How are we preparing our students for their future when our teaching practices are stuck in the past? Twitter and Voxer make the conference more meaningful – I am part of a Voxer group that came about after last years conference and have connected with so many great educators who were at ITEC thanks to Twitter. It is always nice to get to meet in person the people you connect with online and this makes the conference experience better for me. Being able to continue discussions we have started online or just being able to better connect with people that will help me learn and improve, makes this an even better experience. These are just the start of my takeways from ITEC. As with any education conference that I go to, it often takes a few weeks for me to go through all of my resources and notes in order to develop my action plans. While the business of the daily grind will distract from this, it can’t be forgotten. We need to be constantly evaluating what we are doing and finding ways to improve. While I can learn while not at a conference, being there with others can help strengthen my PLN and allow me to go further than I could alone. I am grateful to be able to connect with so many great educators and look forward to seeing them at the next conference.